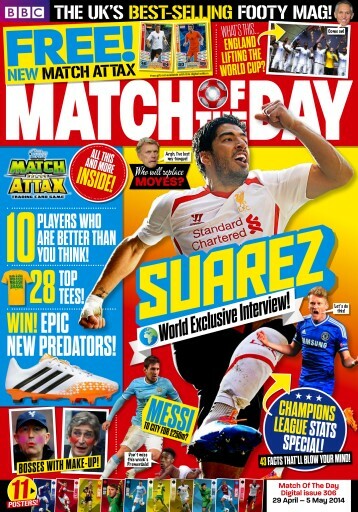 This week's Match Of The Day digital edition has gone Luis Suarez-crazy! 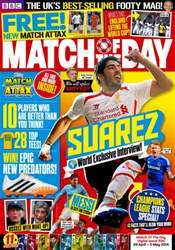 We speak to the Player Of The Year and see who can take his crown next season. There's also all the Champions League stats you need, plus there's the usual funnies, gossip, interviews, quizzes and competitions!